There are several capable free downloaders available for YouTube. But, VLC has this feature built in. Though it’s not a one-click downloader and you will have to take the help of your browser. Copy the long URL in the box and paste this into your browser’s address bar. 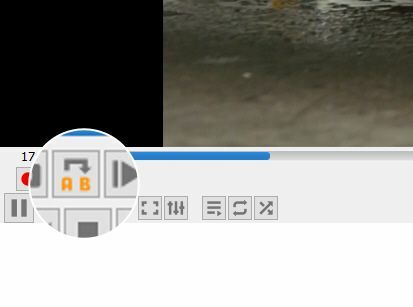 The browser will now start playing the video file. 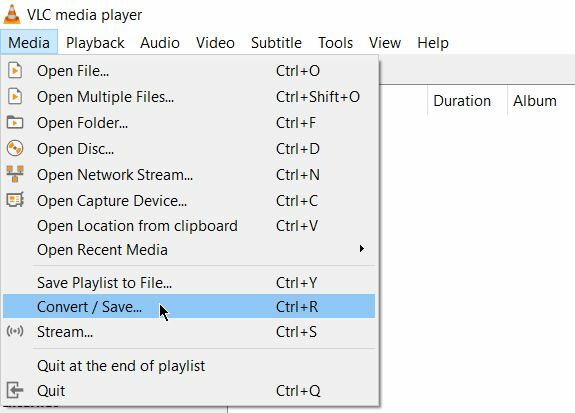 You can download the video file to your desktop by doing a Save video as with a right-click on the video. Or you can choose to record the video. Downloading a video is often the first part. 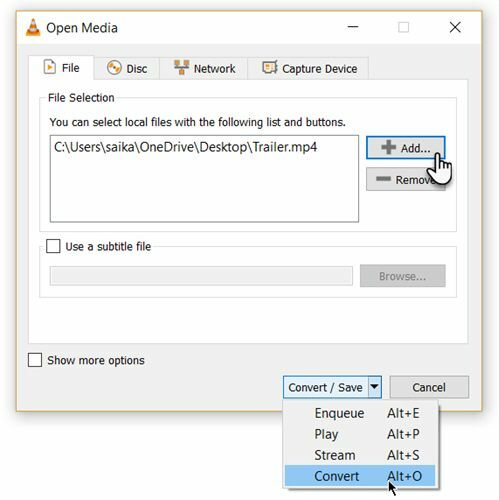 Converting that video so you can play it on a device of your choice is the second part. The VLC Player can do this too. Display it with the shortcut keystrokes Ctrl + E (or go to Tools > Effects and Filters > Audio Effects). 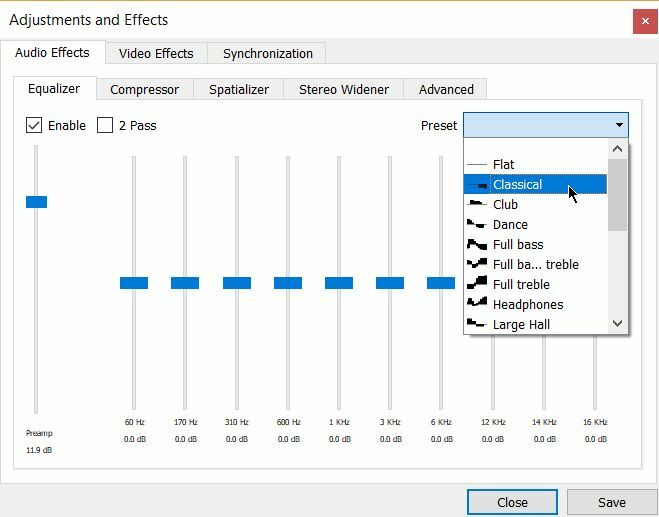 Adjust the sound quality with the available presets, or fine-tune it with the Equalizer, Compressor, and Spatializer tabs. 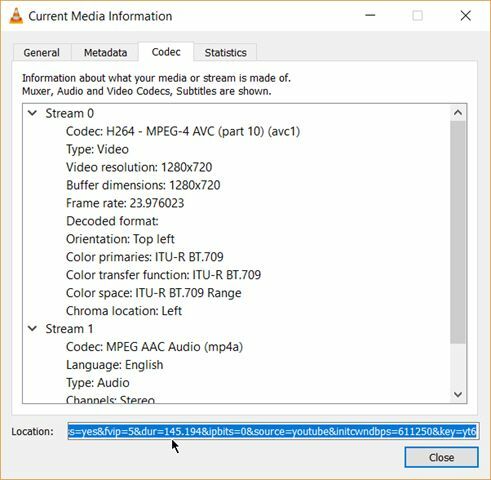 The general audio settings for the VideoLan Player are located under Preferences. 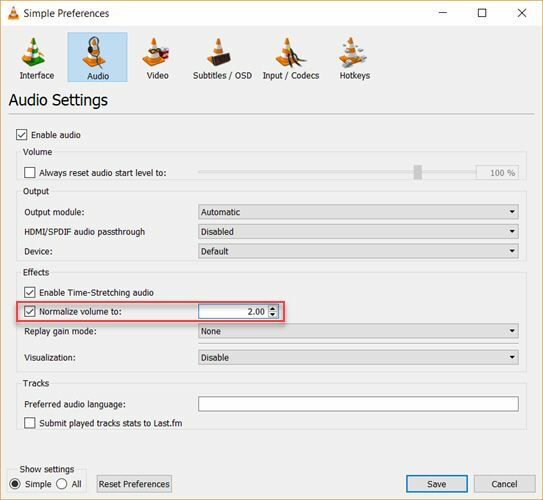 One of the key features called Audio Normalization helps to optimize the volume of any media by a fixed amount and improve the sound quality. Go to Tools > Preferences > Audio > Enable Normalize volume to. The value you set here will help to adjust the decibel levels of dialog, music, explosions, gunshots etc. in the movies you watch. Restart VLC after enabling the setting. In fact, configure this immediately after you download and install the VLC player. It will make your audio sound better. One of VLC’s little used features could definitely be its ability to find and play internet radio. 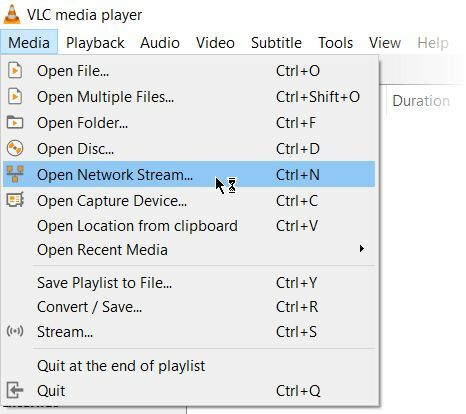 The VLC Player can fill all your audio needs as it can not only stream radio but also play podcasts. Under Internet, you can browse through the two radio servers—Jamendo and Icecast—and choose a station of your choice by clicking on it. Also, make sure the Playlist view mode is set to List (Go to View > Playlist View Mode > List). This is a handy feature when you want to review a how-to video or hear an audio file over and over to get it right. I often use this feature to study Photoshop tutorial videos. 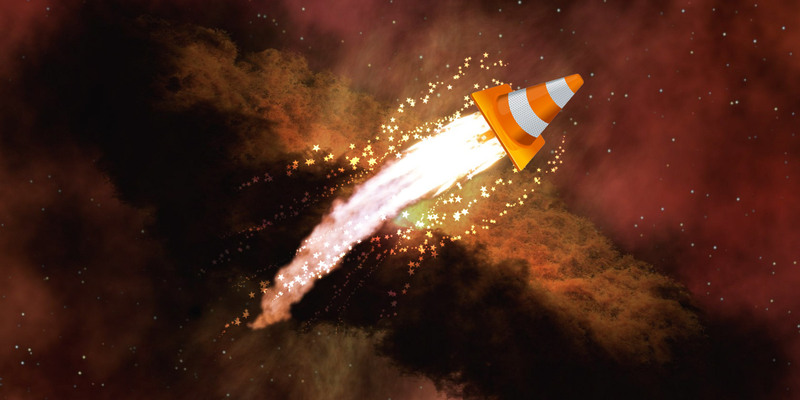 For everyday use, VLC’s default package of features may be enough. But if you are looking for added functionality then there’s an entire catalog of add-ons you can install alongside. 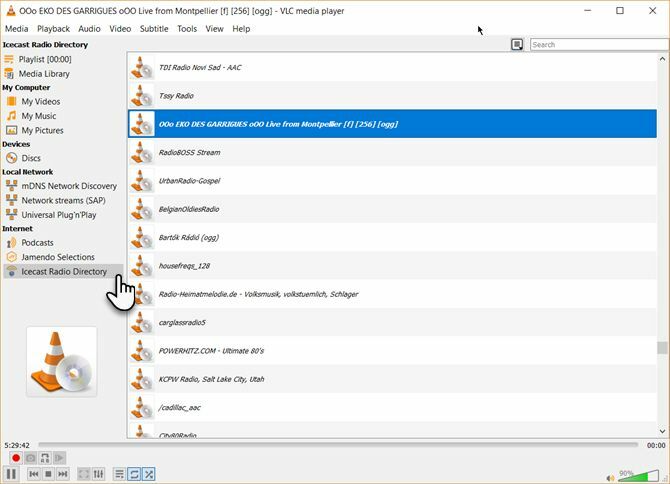 Remember, VLC has a huge open-source community behind it and they have helped create extensions, skins, playlist parsers, and other assorted tools. 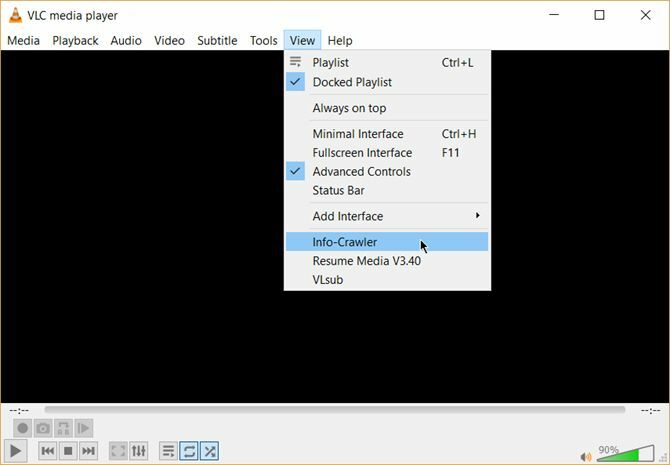 These extensions will help you add more “secret” features to the player like tools which will help you search for subtitles from the player itself. Extensions may also work in macOS and Linux, so do doublecheck the instructions on the add-on’s page. 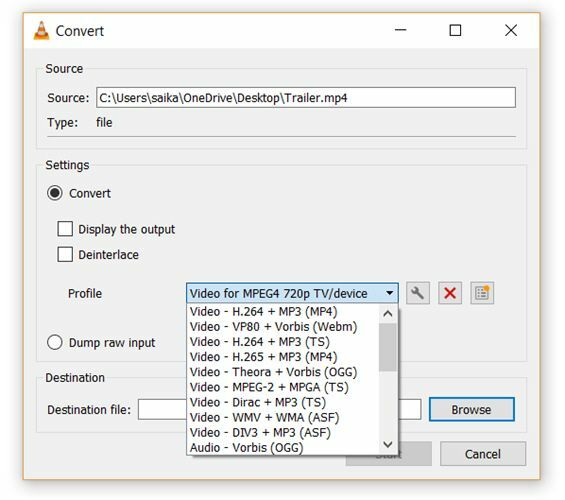 Visit the VLC add-ons page and browse through the two views—Top or Latest. Restart VLC. You can access all your installed extensions from the View menu. 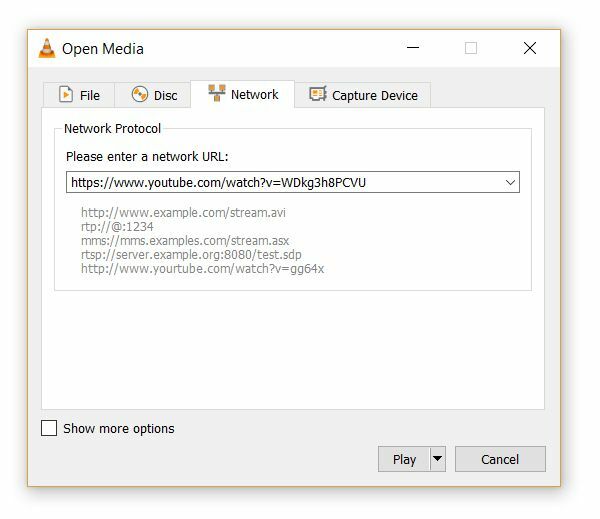 If you know about these features, then VLC hides few secrets from you. Now, flex your muscles and explore the more advanced possibilities of this fantastic player that has stood the test of time. Maybe create a streaming media server for your home or cast your media files from a Windows PC to your Android phone.